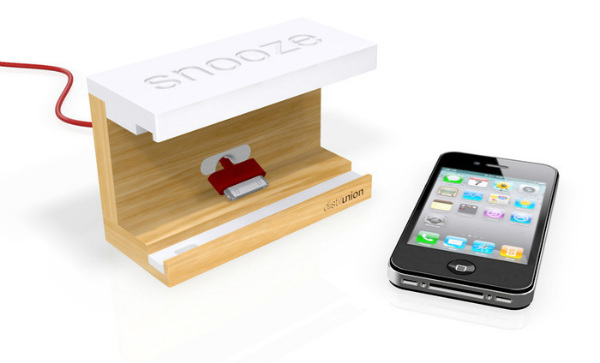 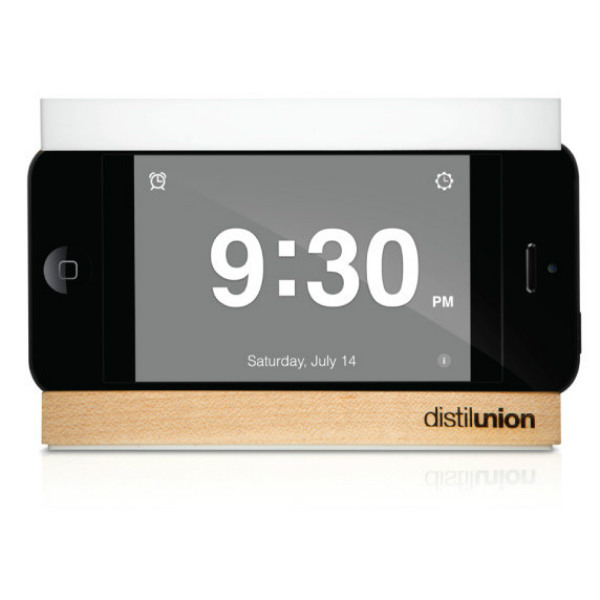 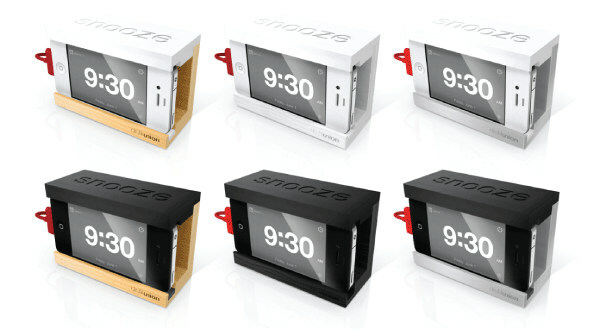 In order to provide solution for those who tired of fumbling for iPhone alarm in the morning, Distil union has came up with 'Snooze' which has the bedside stand with a big snooze bar. 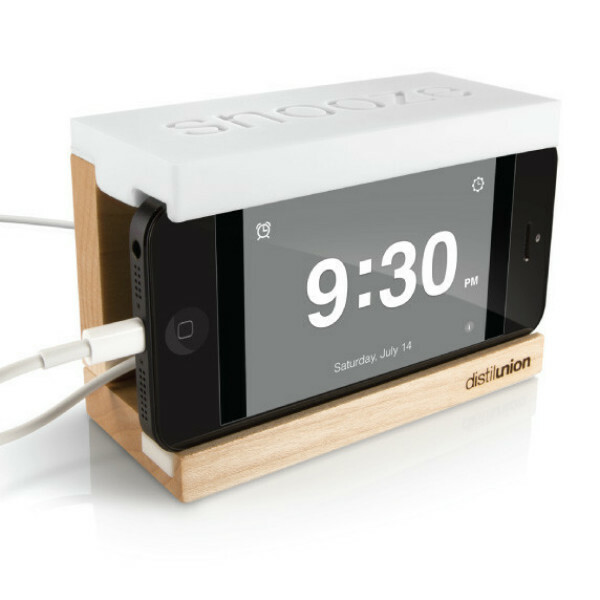 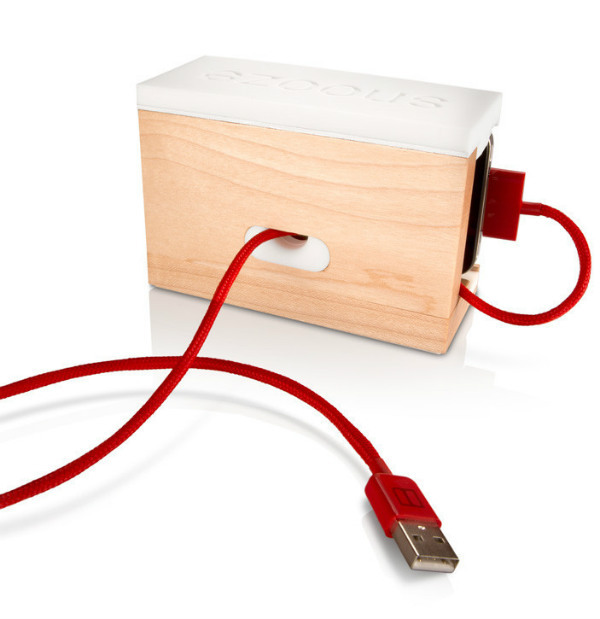 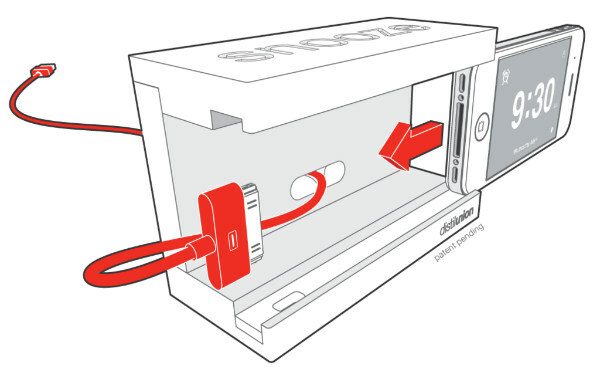 It creates a home for your iPhone and cable, so no more knocking your iPhone off of the nightstand or turning your alarm off by accident. 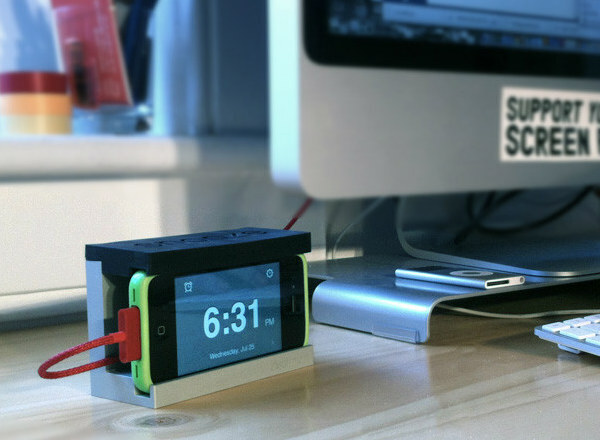 Snooze lets you easily quiet your alarm or incoming phone calls. 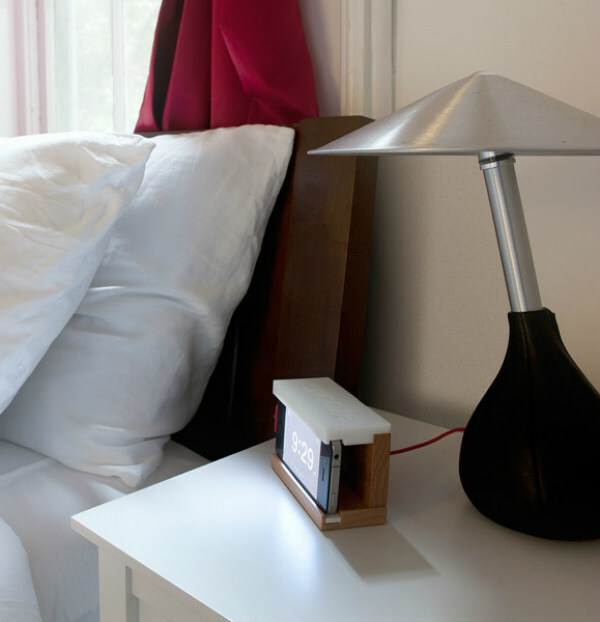 Some call snoozing your alarm lazy, but still it keeps your dream alive. 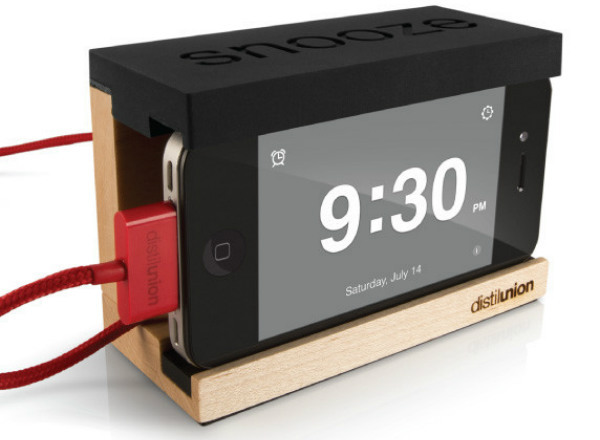 Recently funded by Kickstarter.